Have a question? Need more information? We're here to help you with your senior living needs. Let's start the journey here. Contact us by completing the form below or call us at 608-791-2702. We'd love to help you find your new home. What questions are specific to your inquiry? 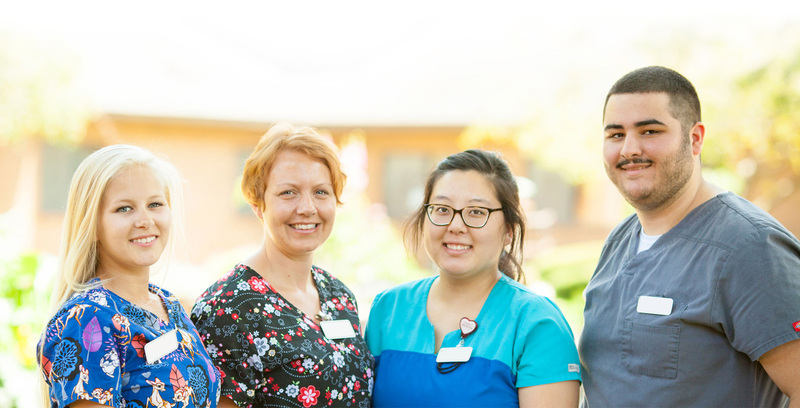 Would you like to stay connected to Bethany Lutheran Homes by joining our mailing list?